Have you ever dreamed of capturing beautiful photos of powerful waterfalls, black sand beaches, glaciers, and the amazing Northern Lights? We can show you these fantastic sights on our special Instagram Photo Tour! Join us for an adventure by private 4x4 jeep to the most popular Instagram locations to take perfect photos that will give you many likes and boost your social media profiles! We will visit the black church in Budir, perfect photo location if you love minimalism in photography, thanks to the contrast of the black facade and the colors of the surrounding Icelandic landscape. 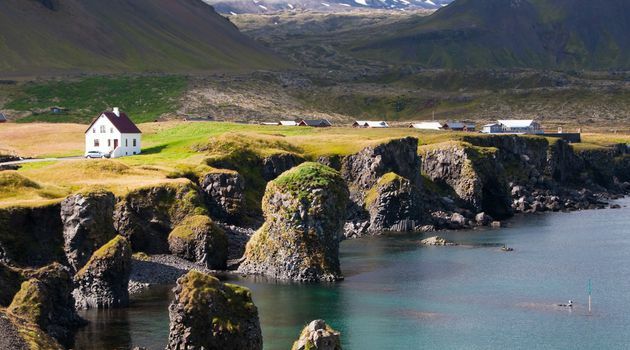 Not far from Budir lies another popular Instagram location: the charming village of Arnarstapi, with its sea cliffs and rock formations. There are a lot of platforms along the cliffs of Arnastapi from where you can take pictures of the cliffs and the waves crashing through lava arches. Walk around to find the perfect angle and make sure you have a tripod to take some fantastic long exposure shots. We will then continue our drive through Snæfellsness National Park with the mystical Snæfellsjökull, the glacier mentioned in Jules Verne's Journey to the Center of the Earth. 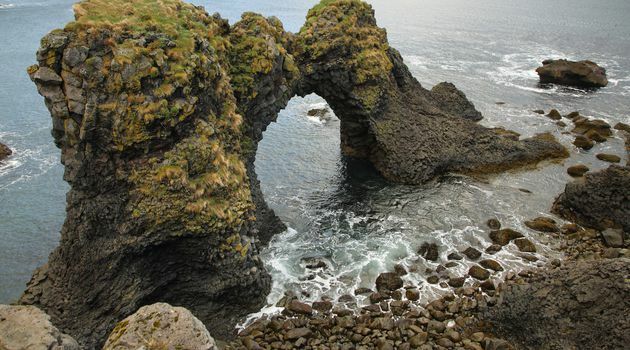 We will stop at Lóndrangar to admire amazing cliffs and rock formations and in Djúpalónssandur for spectacular black beaches. The absolute highlight of the tour is the majestic Kirkjufell, the most photographed mountain in Iceland. 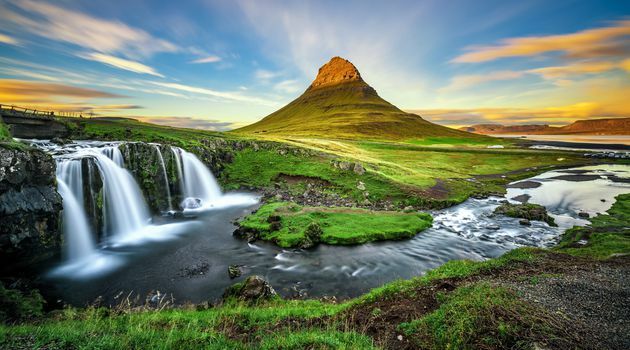 Kirkjufell, the church mountain, is a trendy photo location for Instagrammers and also one of the filming locations of Game of Thrones. The features that make this mountain so unique are its cone shape and the small Kirkjufellsfoss waterfall opposite the mountain. Following a short path, you will be able to take the iconic shot of the waterfalls with Kirkjufell in the background. 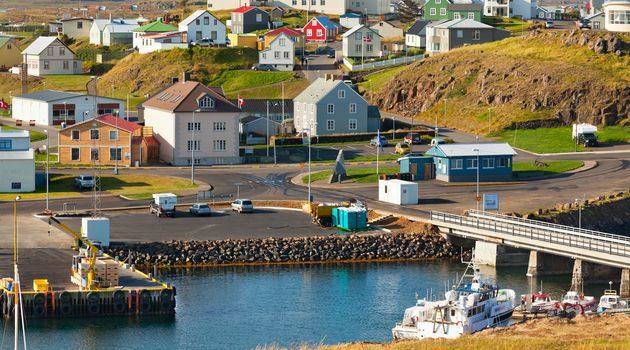 We will end our tour in charming Stykkishólmur, a picturesque town on the Northern coast of the peninsula, where you will walk through old colorful Icelandic houses and take pictures of the iconic red lighthouse overlooking the harbor before we head back to Reykjavik. If you take the tour in the winter (September-March) we will try to get a glimpse of the Northern Lights before getting back to Reykjavik, weather permitting. Pick-up from your accommodation in Reykjavik, please confirm at time of booking. Pick-up and drop-off possible from Keflavik Airport, with additional charge.